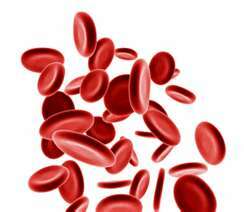 Your blood health is the key to lifelong health! What's your Body Weight Index? What is Body Weight Index? Body Weight Index is a ratio between a person's weight and height. The Index reveals if the person has an optimal weight or underweight or overweight. Why Register in our website? a. To create your Health Diary. b. 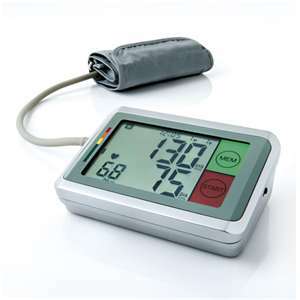 To monitor your blood pressure. c. To monitor your weight. c. To monitor your BWI. d. To monitor your blood acidity. e. To calculate Your Blood Hp. f. To calculate your Blood Hc. 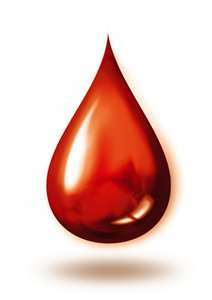 Bloodcheckup.com is a company that promotes blood health. We are promoting basic health related to the blood such as blood pressure, systole, diastole, blood concentration, blood pH, blood Hp, etc.